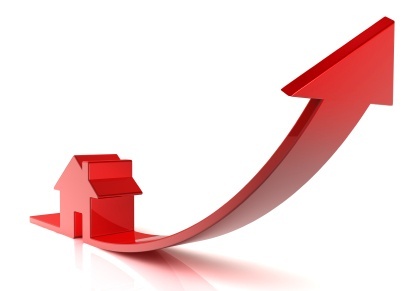 Sales of new single-family houses in May 2012 were at a seasonally adjusted annual rate of 369,000, according to estimates released jointly today by the U.S. Census Bureau and the Department of Housing and Urban Development. This is 7.6 percent above the revised April rate of 343,000 and is 19.8 percent above the May 2011 estimate of 308,000. The median sales price of new houses sold in May 2012 was $234,500; the average sales price was $273,900. seasonally adjusted estimate of new houses for sale at the end of May was 145,000. This represents a supply of 4.7 months at the current sales rate.